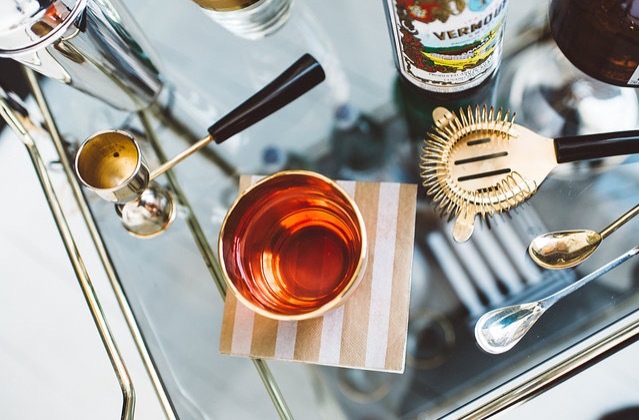 Welcome to Happy Hour Collection, an online shop dedicated to the modern bar. We collect and sell vintage and modern bar ware, and all the other elements you might need to round out your home bar, like carts, books, tinctures and locally-made mixtures. *If you were directed here through Better Homes & Gardens, please feel to reach out. Our Brick and Mortar shop is closing at it’s current location. The online shop has been paused to keep up with in store orders. I’ve had the pleasure of carrying great small batch cocktail mixers and bitters… if you are looking for something unique and special please reach out. If I have what you are looking for, I’ll send you more info and pricing. If I don’t, I’ll be happy to make a recommendation and put you in contact with the business that has what you are looking for. 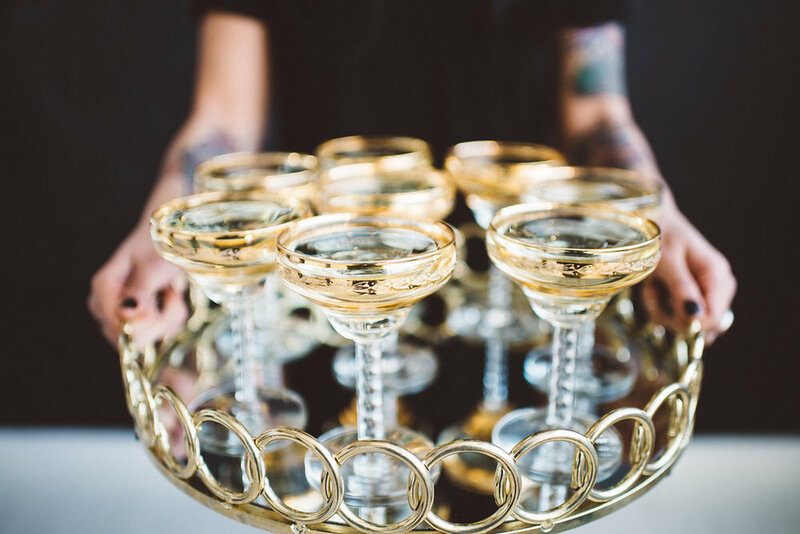 I’m just an email or phone call away and I’m always willing to share information, recommendations and cocktail recipes to make your event memorable! At Happy Hour Collection, we believe that everyday moments should be special, and special moments should be everyday. 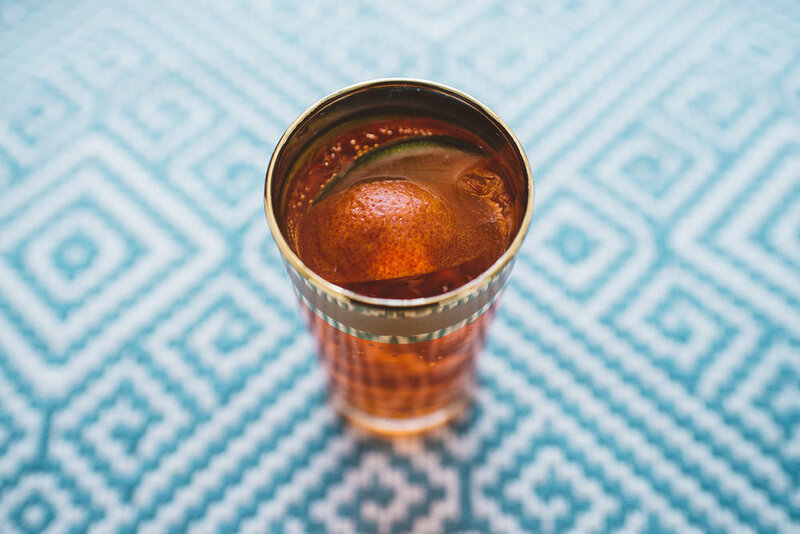 Want to step up your cocktail game? Stop on over to our shop at the Fifth Street Arcades, in the heart of our favorite city. Happy Hour Collection re-invigorates cocktail culture with a focus on connection, the joy of every day & the ease of celebration. Happy Hour Collection will be closing it’s brick and mortar location on Friday, Dec 21, 2018. Thank you for your support over the last 3 1/2 years! Happy Hour Collection has brought many happy faces and opportunities my way. I couldn’t be more grateful for the friendships that have been made through this great little shop. Happy Hour Collection was modeled after the “Mad Men” cocktail parties of the 1950’s and 60’s. It was my hope that we would inspire people to take time out, celebrate life and spend time connecting with others with a cocktail in hand, of course. We will be running specials throughout the month of December so stop by and snag your favorite syrup, mixer or some vintage glassware for your bar. © 2015 Happy Hour Collection. All rights reserved.